Our facility is available for use by members, members family/friends, and by outside individuals and organizations. Different rules apply for rental of our facilities based on your relationship with the council. As a rule, the council maintains its non-partisan status by not renting its facility to partisan organizations or organizations that have officially aligned themselves with a political party or movement. Individuals or Organizations interested in renting a space in our facility should scroll down to details on our spaces and restrictions on their use. Individuals interested in renting a space can fill out this contact form and a member of the Andover 1078 Inc. board will contact you soon. Rentals by Council Members for a program/event with more than 3 non-member participants PER participating Council Member. Recurring Program - 1st key Free, optional additional keys $30.00/year each. Locker Rental: $40/year Locker Rental: Not Applicable. All Facilities, except. Gymnasium: FREE All Facilities, except. Gymnasium: Variable, Contact Building Officers. Gymnasium: Variable, Contact Building Officers. Gymnasium: Variable, Contact Building Officers. The Gymnasium offers a full Basketball court. The space can be set up for 100 at tables of 10 or 70 for at table of 10 with an open space at one end of the gym. Seating for a 110 auditorium can also be accommodated. The Council has a small kitchen in the lower level which is suitable for preparing snacks or a small meal. Our facility does NOT have a function-hall kitchen or bar and cannot provide in-house prepared meals for a major event. Additional photos are available on the Our Facility page. 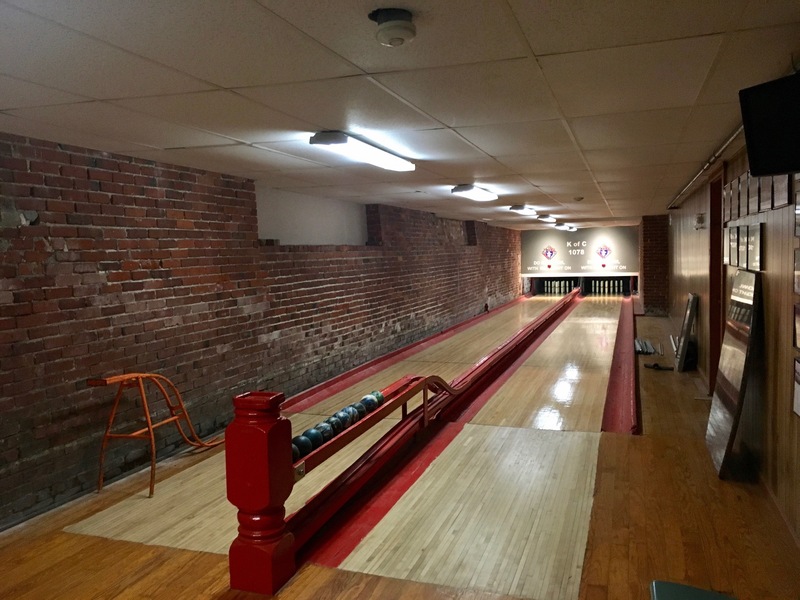 The Bowling Alley offers two candlepin bowling lanes, a scoring table, seats for up to 6 players (three per lane) and additional seating for 8. The Alley also comes equipped with a small television. Additional photos are available on the Our Facility page. Our first floor meeting room can seat 22 in auditorium style with presenter's podium or head table. It can seat 10 in a boardroom setup or 25 in an oval setup. 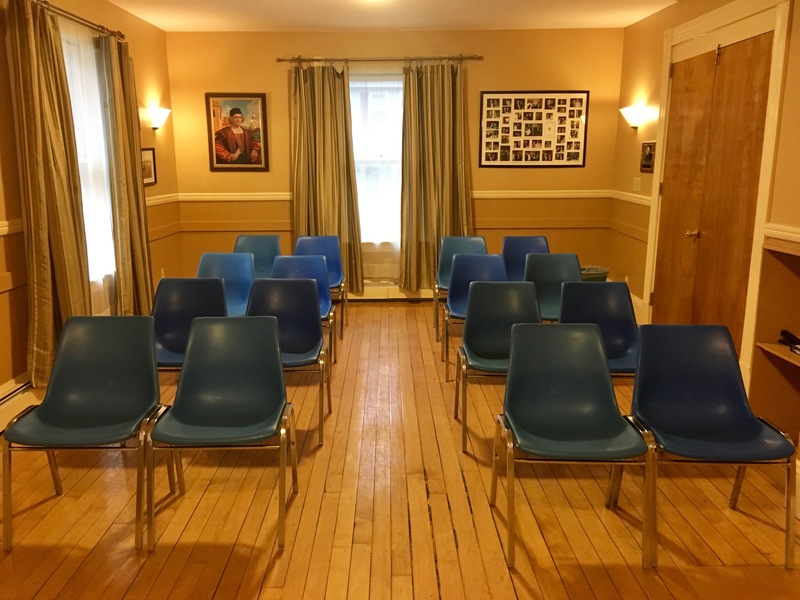 The room is ideal for small projects, small group meetings, or a mini event space. Additional photos are available on the Our Facility page. Our second floor rounds offer seating for 10 at two round tables, with two additional chairs. There is also a sitting room adjacent with seating for 6. Chairs/tables can be repositioned to allow a meeting space of up to 20. The space is ideal for small projects, small-group discussions, or card games. Additional photos are available on the Our Facility page. The Loft is an open space on the top floor of our building. It is set up with tables and chairs for 10 and additional seating in the room for 8. The space is ideal for larger projects or casual group meetings. It also has storage space for groups with a longterm rental agreement with Andover 1078 Inc. The Gymnasium has its own in-building calendar listing reservations. 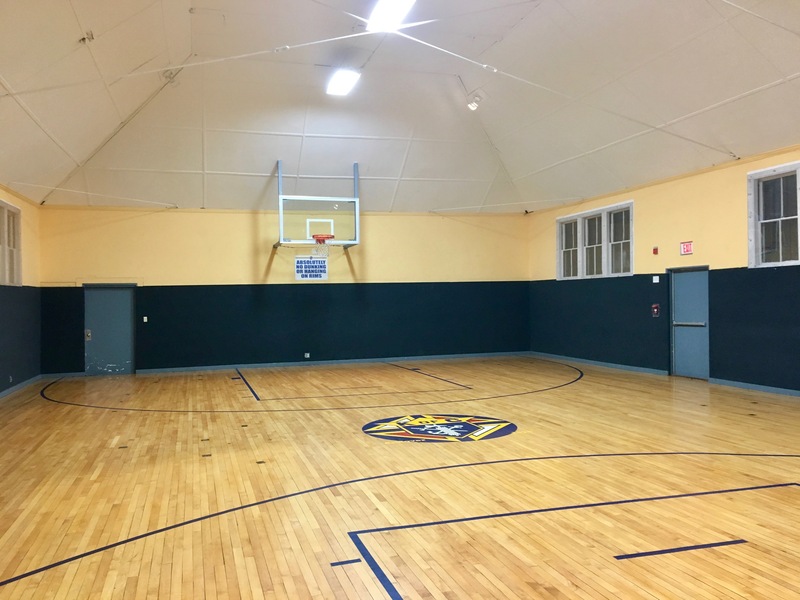 Brother Knights may use the Gymnasium any time it is not being rented. Brother Knights may reserve a weekly time slot for basketball games for the entire year for a nominal fee. Brother Knights may also reserve the gym for a one-time event also for a nominal fee. Brother Knights are expected to setup/breakdown their own events and leave the Gymnasium in the condition they found it. Outside individuals or organizations may reserve the Gymnasium for a one-time event or for a recurring event. Terms and costs of rental are based on your needs and our availability. Click on the link below to contact us and get a quote. Brother Knights are able to use the Bowling Alley without notice or request. Brother Knights wishing to have the space reserved for a small group can make said request to the Building President. There is no fee for members to reserve the Bowling Alley. The Bowling Alley is rarely rented to outside individuals or organizations. Male bowling league teams can rent a permanent weekly or bi-weekly practice time for a nominal fee. Other Knights of Columbus Councils are welcome to drop a gauntlet and challenge any other area council. There is no fee for a Council on Council throw down but Andover 1078 welcomes donations to its Charity Fund. 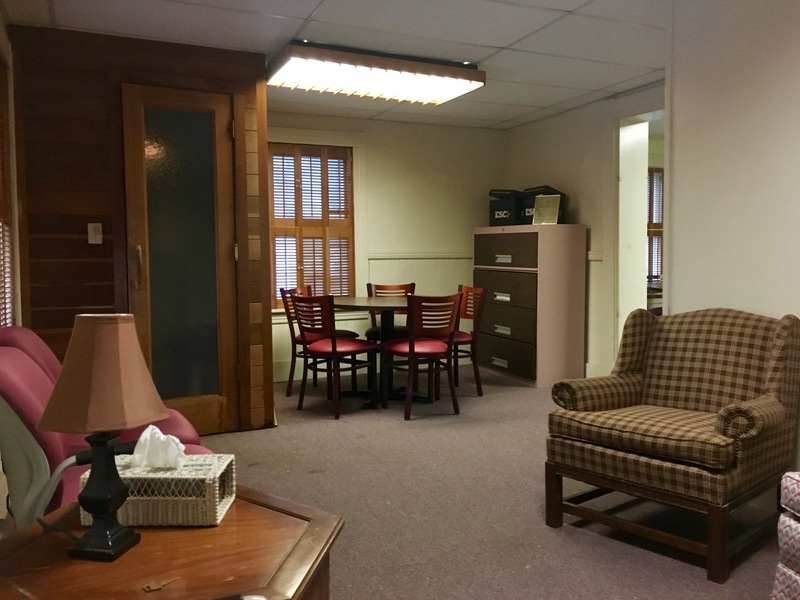 The Sullivan Meeting Room is available for rent by Member Knights and outside individuals or groups for a nominal fee. Groups renting the room are free to move chairs/tables around to a setup that suits them and are asked to return the space to the condition they found it. Brother Knights may use the second floor rounds without reservation or notice. The space is open and free to them. Outside individuals or organizations are welcome to request the space for one-time or regular meetings. The Loft is not available for rent at this time. Should that change, notice will be posted on this page. Brother Knights are asked to not use the space at this time. 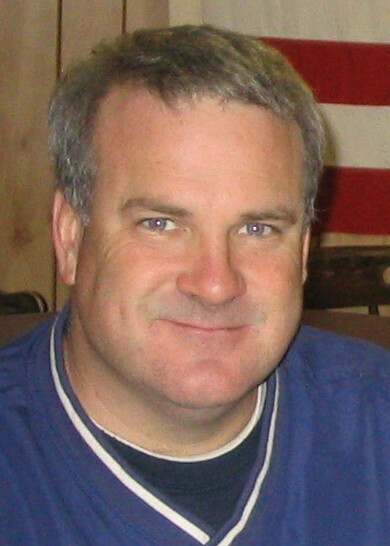 The Andover Knights of Columbus and Andover 1078 Inc. are non-partisan organizations and expressly prohibits the interjection of politics into their meetings, programs, etc. In accordance with their non-partisan status, the Council and the Corporation will not approve rental requests for partisan organizations, political meetings, or other events that promote a partisan political agenda. 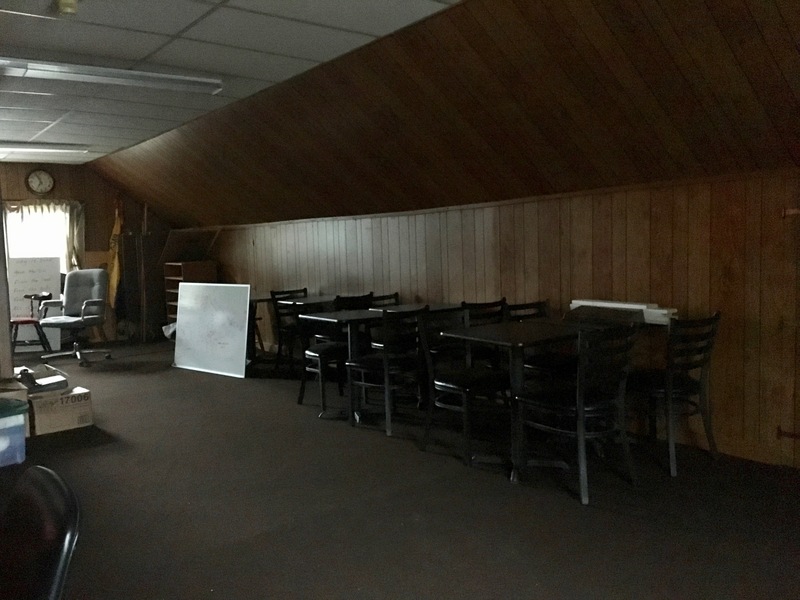 As non-profit/charitable organizations that supports the local community, the Andover Knights of Columbus and Andover 1078 Inc. are primarily interested in providing convenient and conducive meeting/event spaces to similar groups/organizations at a minimal cost. 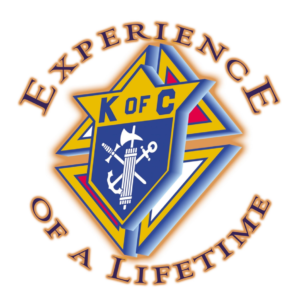 Organizations that promote one or more of the Principles of the Knights of Columbus are especially welcome to request space in our facility. Our facility at 10 Brook Street, Andover, MA is primarily for the use and benefit of our fellow Brother Knights at Council #1078 specifically and at other area councils in general. Any and all requests for use of our space will be approved or rejected based primarily on what impact, if any, the use of our space may have on the needs of our members. 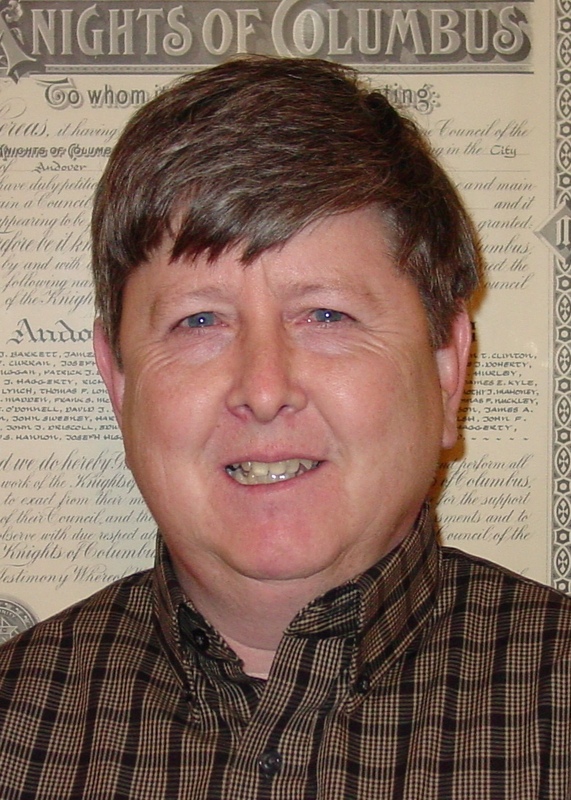 Rental requests for space from members of Council #1078 and the Massachusetts State Knights of Columbus, have priority over all other requests for use of the space when determining whether or not to approve a request for space. 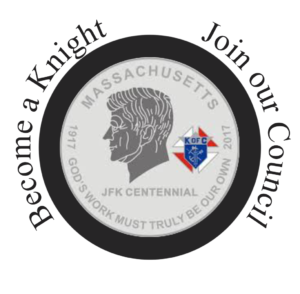 The Grand Knight of the Andover Knights of Columbus, Council #1078, may waive fees for use of any of our facilities for individuals or programs whose need of the space meet the mission, principles, and goals of the Knights of Columbus. In the event of a fee-waiver, the renter only need pay a $40.00 building access fee (the cost of a key) unless a Brother Knight is willing and available to attend the event in question and unlock the building on the renter's behalf.